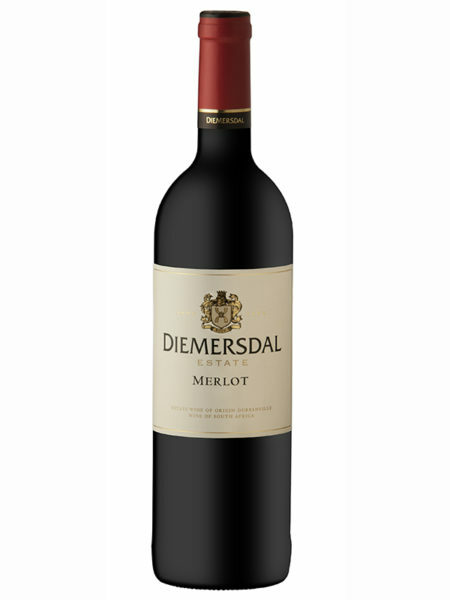 The nose seduces with beautiful ripe blackberry and dried fruit aromas along with spicy undertones. 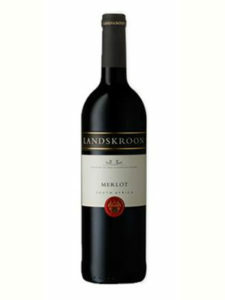 This wine is well structured with elegance and mouth filling fruit flavours. 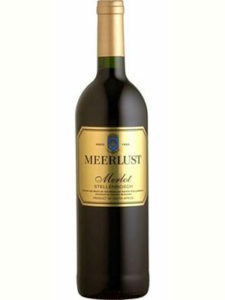 Hints of cedar wood, mint and spice flavours follow through on the palate. 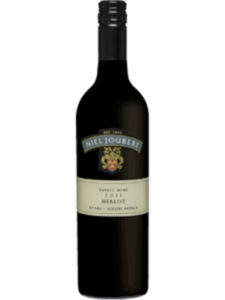 This is a rich wine that is ready to be enjoyed now, but will last with years to come. 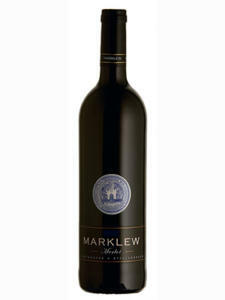 An ideal wine to enjoy with venison or spicy risotto.